Home / Posts tagged "Maze"
Last week’s royal baby frenzy has definitely captured my interest in all things British and regal. 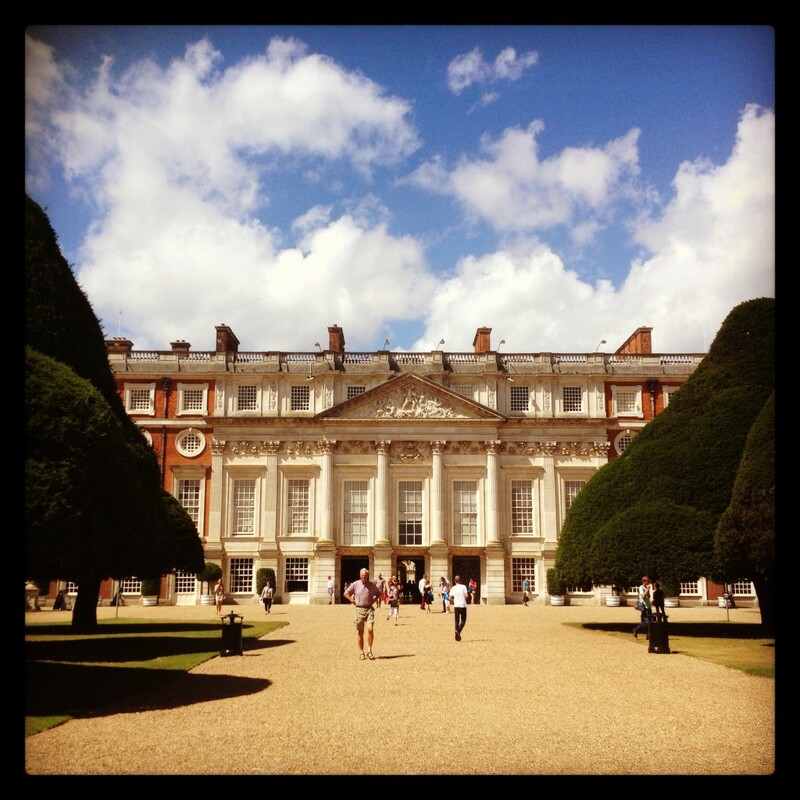 A visit to a beautiful and historical palace, combined with the idea of a picnic lunch in the gardens was enough to get me on a train to Hampton Court Palace while the sun was still shining! 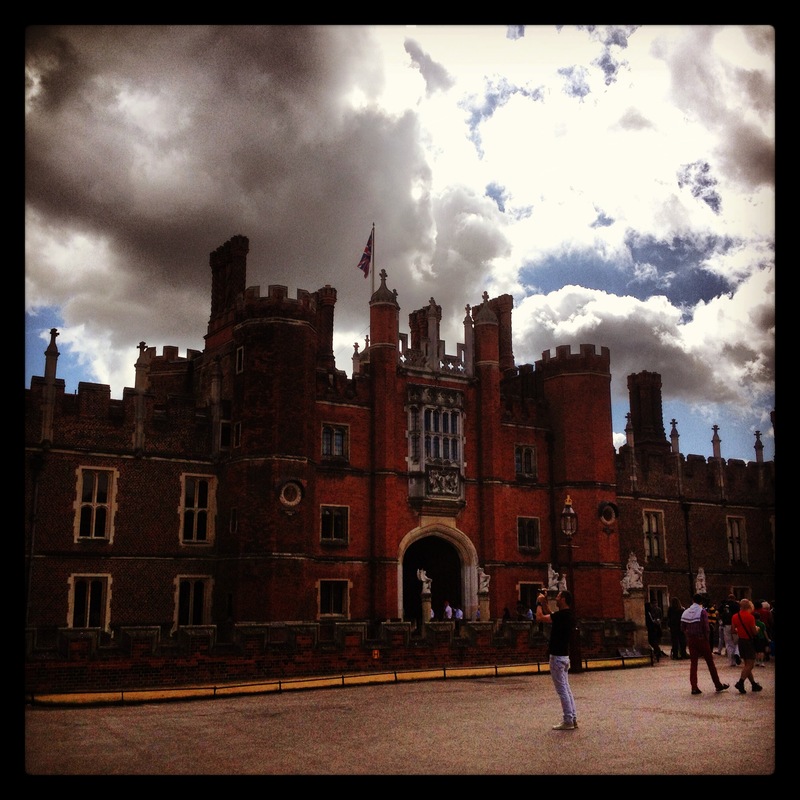 Hampton Court Palace was built in Tudor times (15oos), during the reign of King Henry VIII, who is undoubtedly the palace’s most famous and controversial resident.